KnitMesh Technologies manufacturing techniques mean it is possible to knit more than one strand or filament material into a mesh product. Hand-knitting and simple machine-knitting techniques mean a single strand or filament makes up the entire garment. By modifying cylinder feeders, spool positions and the materials used, KnitMesh is able to produce a vast array of multi-filament, co-knit, and multi-strand meshes. Simple machine-knit mesh has a single strand or filament in each knitted loop. Multi-filament mesh combines several strands of a similar material to form the loops. Co-knit mesh is similar to multi-filament mesh, but this time different materials are combined into each knitted loop. 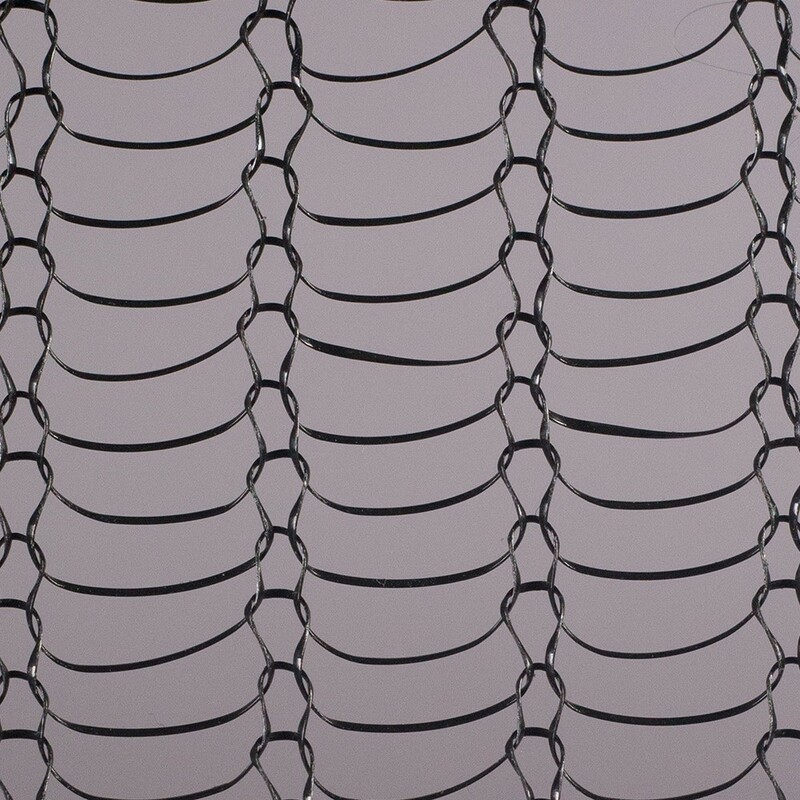 Multi-strand mesh is similar to single-loop knitting, but in this case the knit layers are phased with different materials. Mesh is usually knit as a single sock but it is possible to knit one sock of mesh inside another.